Click here to listen/download Sparks Fly Again from The Tarnished Gold! You won’t regret it. Saludos! Sub Pop have just made available a full album stream of The Tarnished Gold for pre-order customers. Click here and log in with your account details to acces the stream! Pre-order The Tarnished Gold from Sub Pop and recieve a free BWS tote bag! 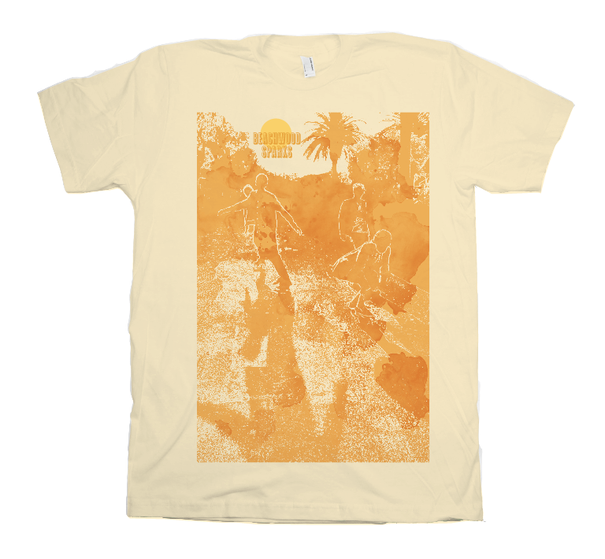 You can now pre-order The Tarnished Gold from Sub Pop. 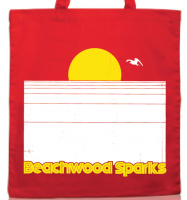 The pre-order will include a free tote bag while suplies last, so be quick! 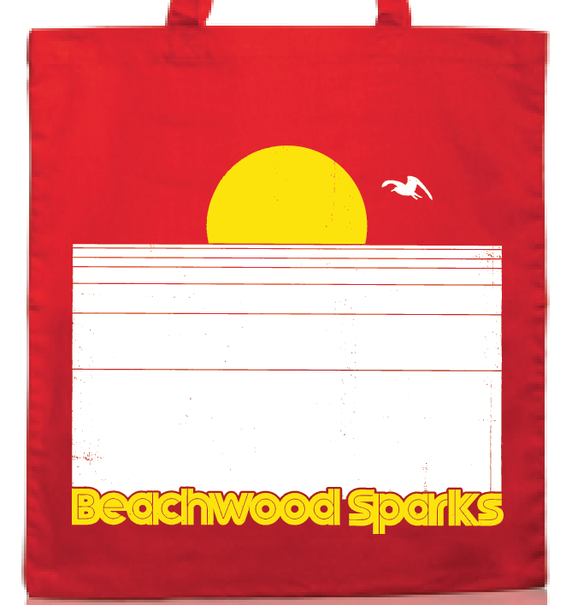 Sub Pop also offers up a pre-order bundle consisting of the album and a new Beachwood Sparks t-shirt!